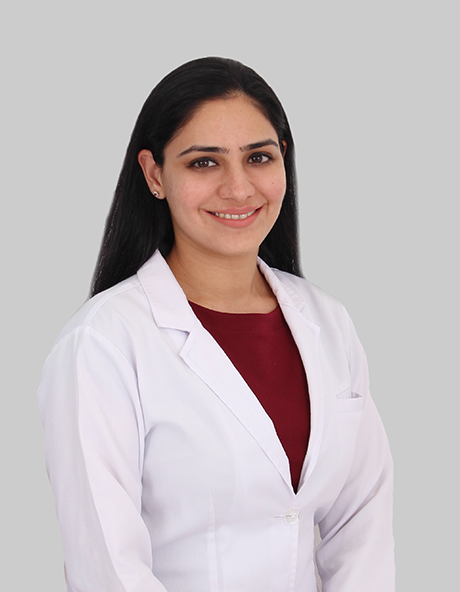 Dr. Akreti Sobti has done her DNB in Dermatology from Mumbai. Followed by Advance Dermatosurgery and Laser Fellowship from the prestigious National Skin Centre Singapore. With several years of experience in Dermatology and Cosmetology she has had the opportunity to work in India and UAE. She has vast clinical experience in treating patients with all types of skin ailments, also has great experience in the performing procedures like Laser for Pigmentation, for Acne Scar, for Facial Rejuvenation, Dermatosurgery, Chemical Peels, Tattoo Removal, Vitiligo surgery, BOTOX and Fillers (Anti-aging procedures), Body Tightening Procedures, PRP Therapy, Mesotherapy HIFU treatment etc. Dr. Akreti has presented several scientific papers and posters at national and international conferences, and authored chapters in textbooks. She has also been engaged as Faculty member at prestigious conference such as Trichology update 2016 in Mumbai, and as a Faculty Member at PRP hands on work shop at the Dubai Derma 2018. She practices across Dubai and Sharjah – meticulously approaching each patient with unique sense of care and empathy.